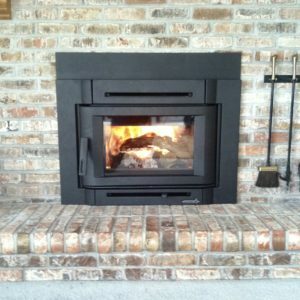 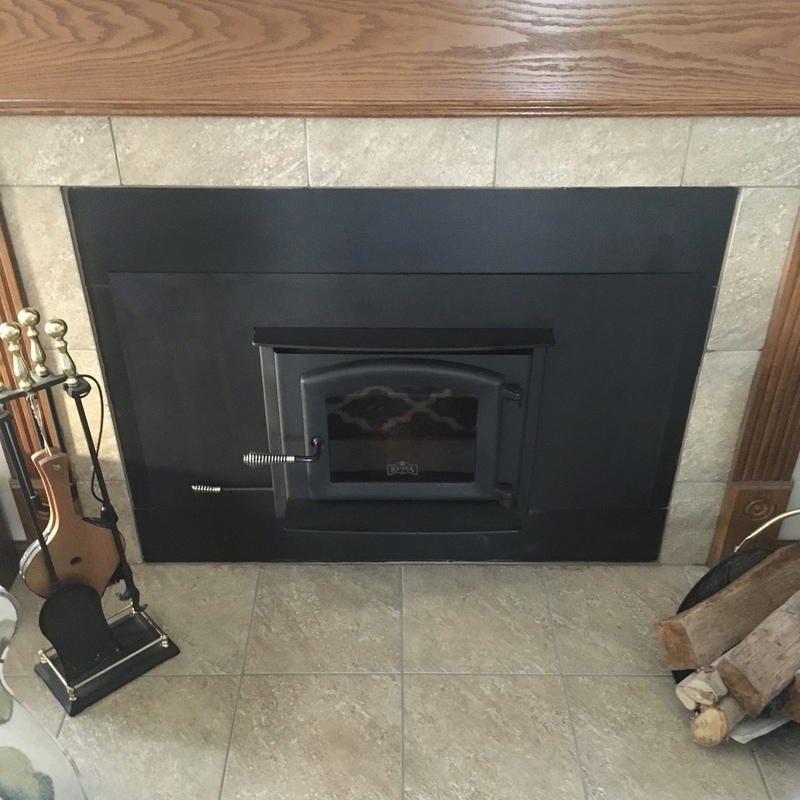 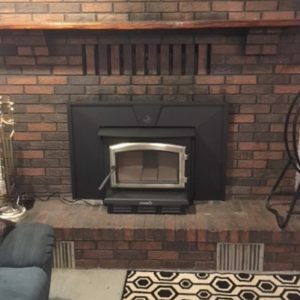 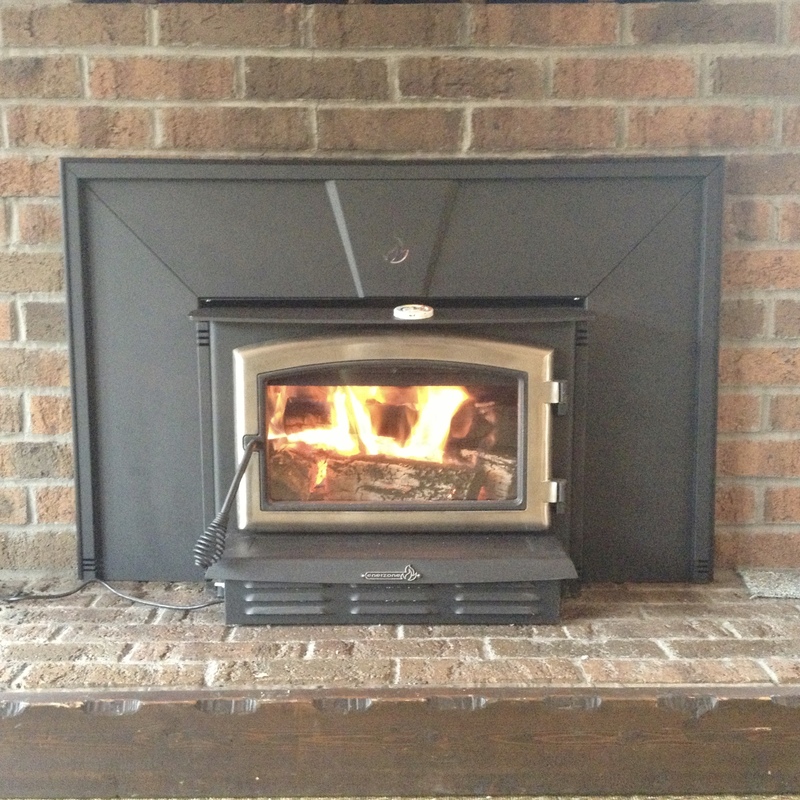 Wood inserts are designed to provide efficiency and heat output from masonry and open prefabricated wood fireplaces. 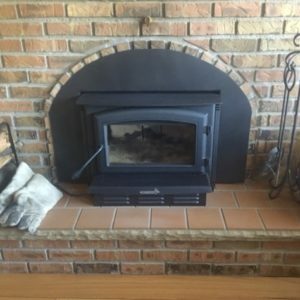 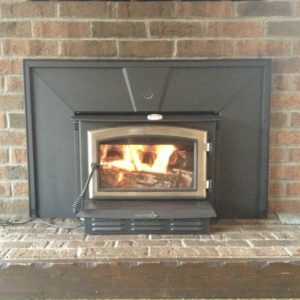 These units are installed in existing masonry or prefab fireplaces and feature stainless steel liners, gasketted doors and fans. 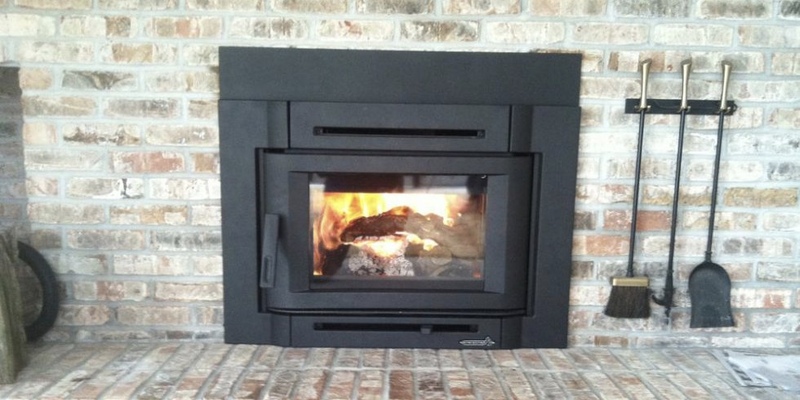 For the wood burning enthusiastic, these units greatly increase heat output and functionality.